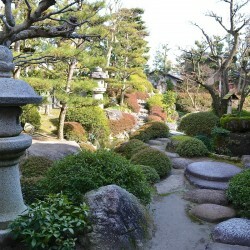 Gokasho (五個荘), located in Aisho Town, is one of three areas in Shiga known for the famous Omi-Shonin (近江商人). 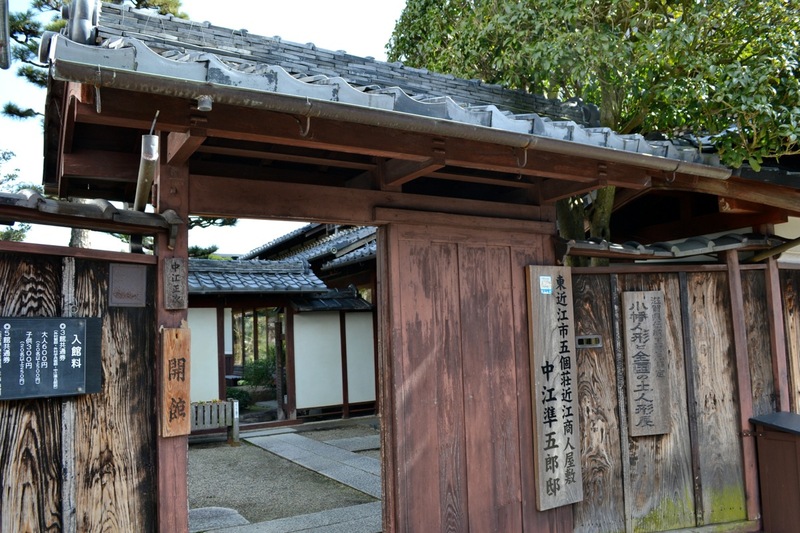 Omi-Shonin, or merchants of the Omi region in Shiga, appeared in the Edo period, becoming very successful because of their business motto which was based on the ideas of corporate and social responsibility. 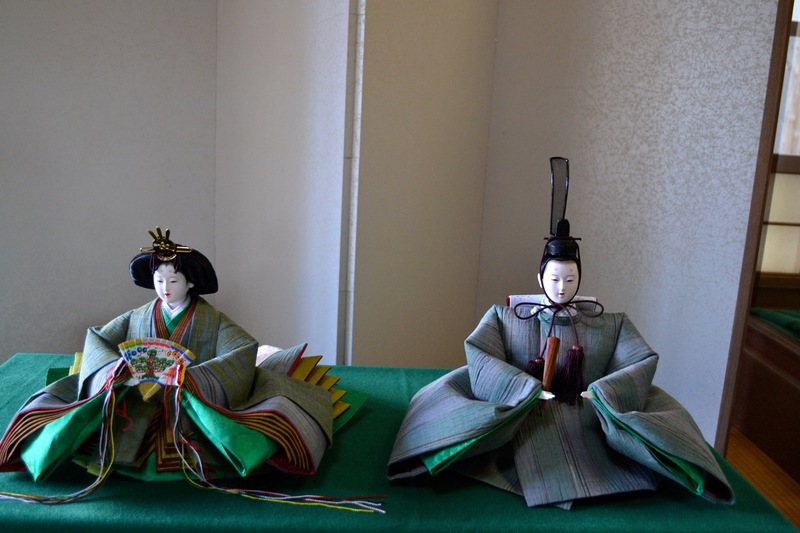 They traveled all over Japan by foot carrying their goods with them on a long pole they would balance on their shoulders. Eventually they even traveled outside the country to areas in Southeast Asia. 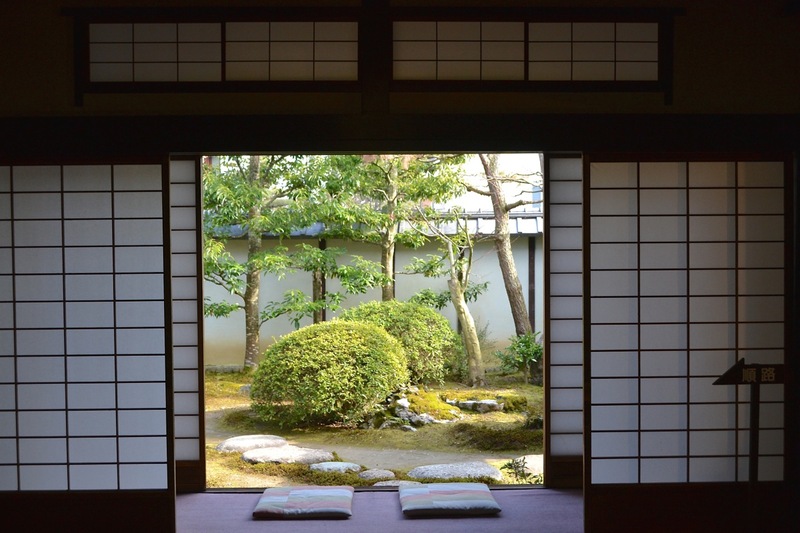 While they may have originated in Shiga, the Omi-Shonin actually achieved more success after moving outside of the prefecture. 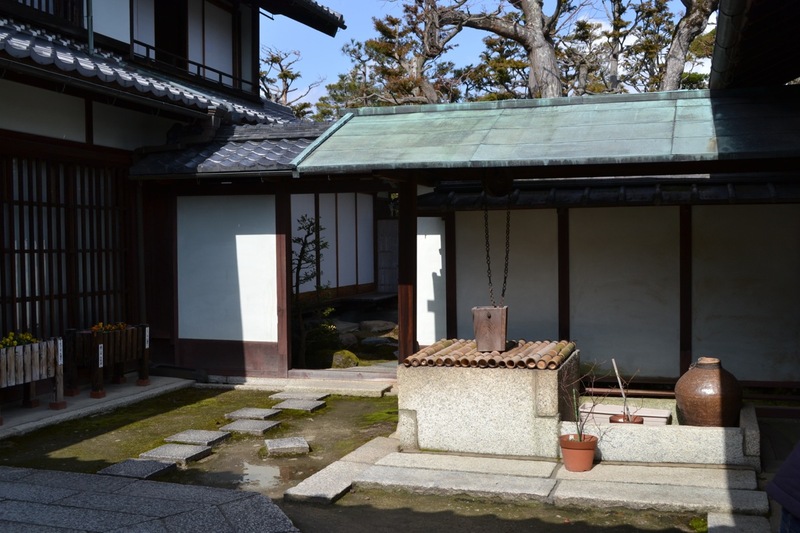 It is said that Omi-Shonin were like Ayu, a type of fish native to Shiga prefecture. They remain very small while living in Shiga’s Lake Biwa, but as soon as they leave they grow very big. 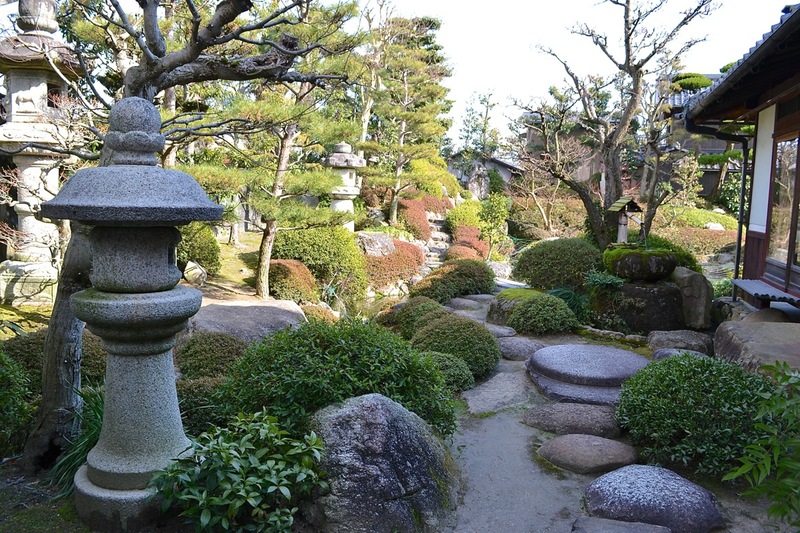 Although they may have become successful outside of the area, what they built in Shiga still remains today in Aisho, Omihachiman, and Hino. 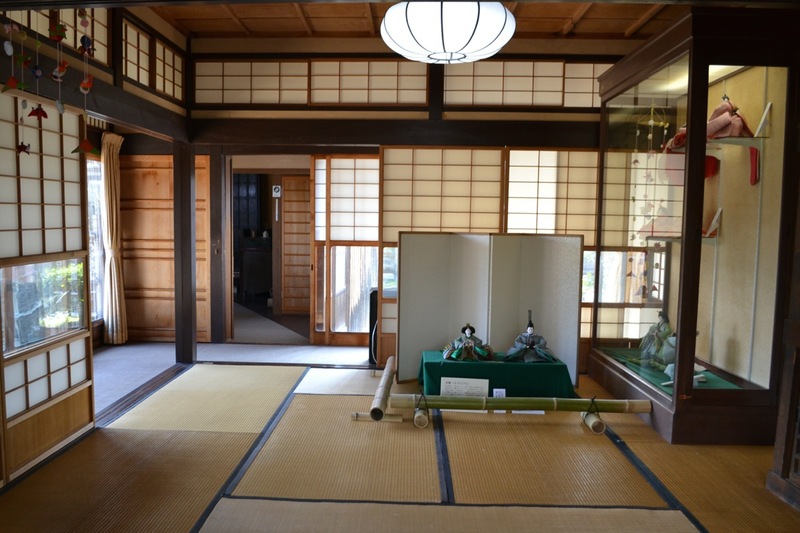 Gokasho showcases four different houses previously owned by Omi-Shonin merchants and preserved for the public. 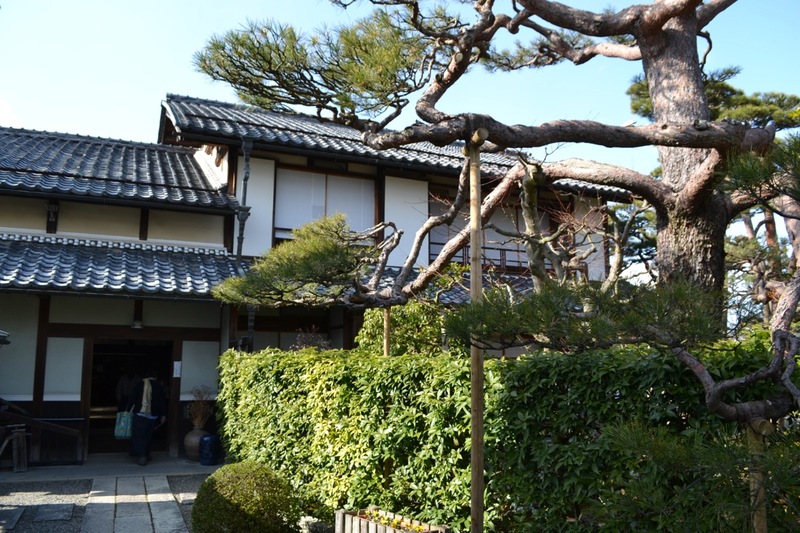 All of these residences offer an enlightening look into what an Omi-Shonin merchant’s life was like in the time period they existed. 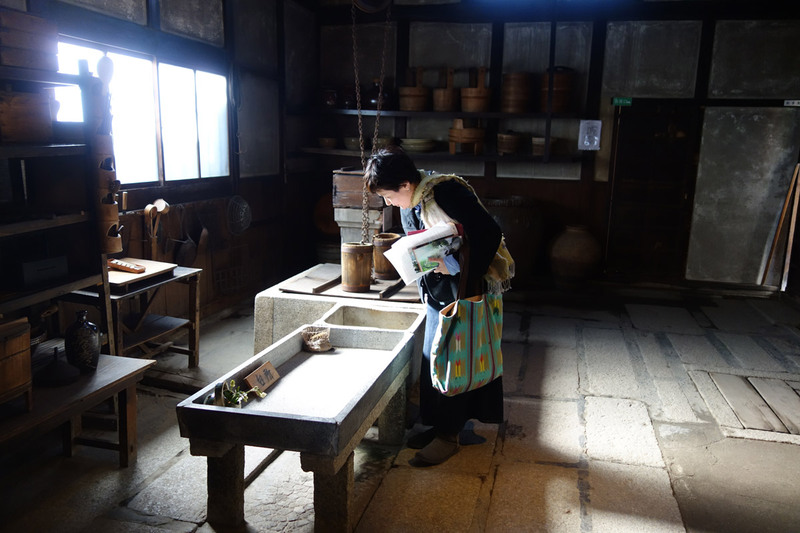 The thing I found most impressive was the kitchens and the bathrooms which were so different from the current trend of feature-filled bidets and appliance-packed kitchens. The kitchens were built so that the servant girls who would start working around 8 or 9 years of age could reach the stoves and sinks and everything operated on fire wood. 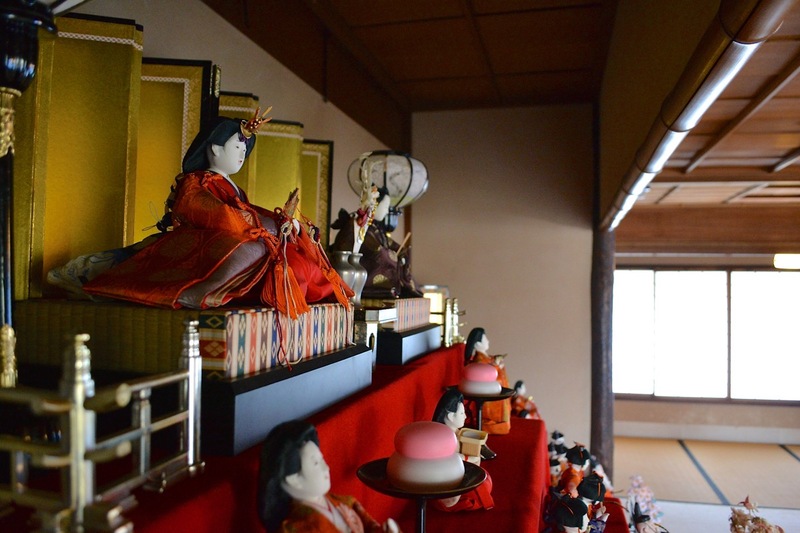 In addition to the appeal of historical architecture and lifestyle, from February 1 to March 29 these houses put up displays of hina-ningyo (雛人形, traditional Japanese dolls) for Hina-Matsuri (雛祭り, Girl’s Day Festival). 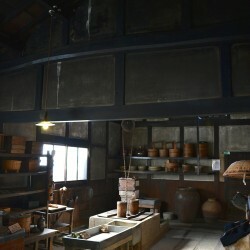 Many of these sets were passed down throughout the generations of Omi-Shonin and hale from Meiji, Taisho, or Showa period. 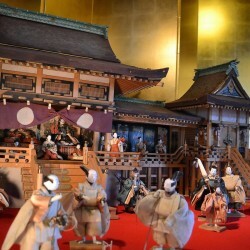 This is an excellent opportunity to see the historical progression of hina-ningyo from a toy to a display piece as well as enjoy the beauty of these crafted dolls. But don’t let this stop you from visiting other times of year. 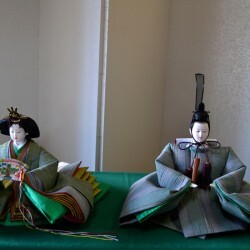 There are displays for Boy’s Day in April and May, uchiwa (paper fan) displays in summer, and viewing the fall colors of their gardens in November. 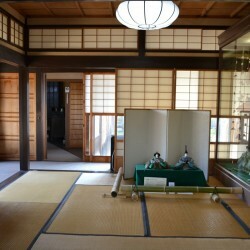 There is a special display at the Nakae Jungoro House donated by a local doll maker, Touko-san (website). 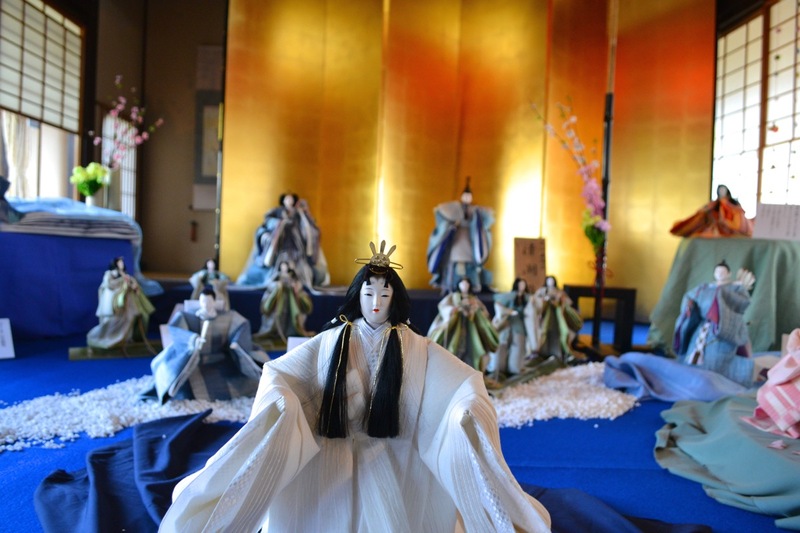 He started the collection by donating one handmade doll, the princess, enrobed in Omi-linen to the house which already displays a variety of clay dolls and toys. 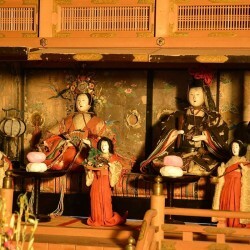 Because people thought the princess seemed lonely, he has proceeded to donate another doll each year starting, of course, with the Emperor. 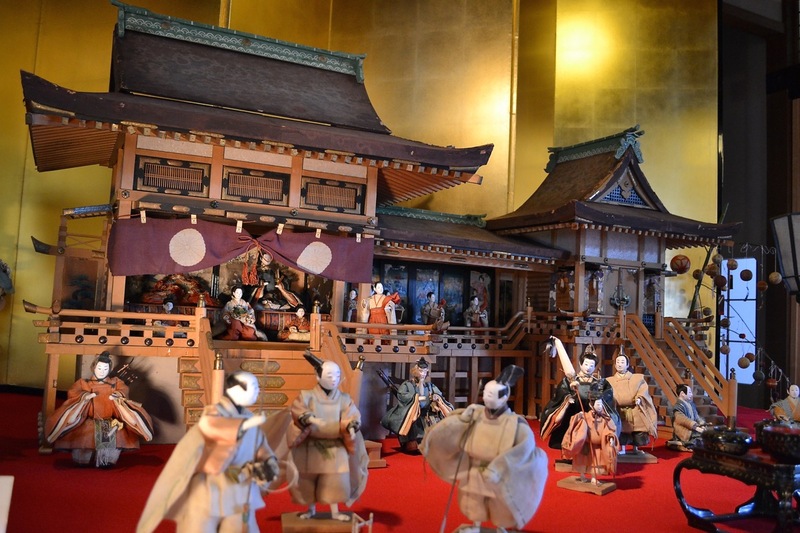 Now the set includes around 23 dolls representing the traditional roles of hina-ningyo with a modern twist. 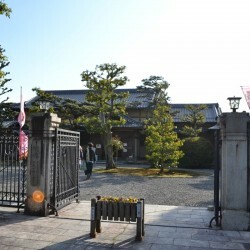 The closest JR station to the area is Notogawa Station, from which you can take the Ohmi Railway Bus to Sanpouyoshi mae Plaza in the Gokasho area (a 10 minute ride). It is still a rather long walk from where the bus stops so I would recommend taking a taxi from Notogawa instead. 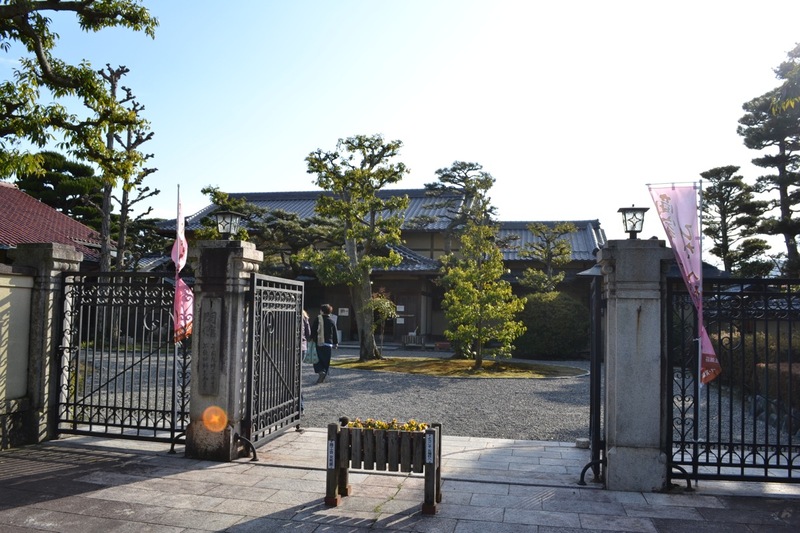 Alternately, by taking the local Ohmi Railway instead of the JR line, there is a Gokasho Station which is a 10 or 15 minute walk to the area. 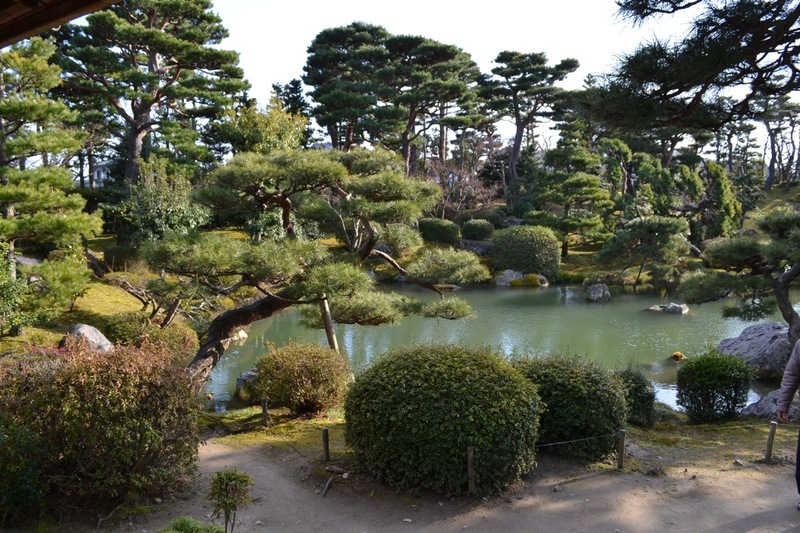 Entrance fee is currently either 200 yen per residence, or 600 yen for all of them (more info, Japanese only). 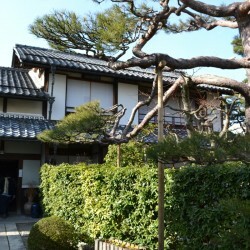 For more information about the history of the different houses please continue reading. 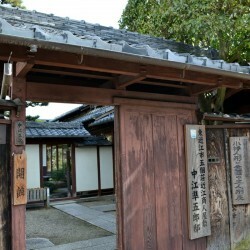 All historical observations discussed below are from pamphlets distributed by Gokasho or from conversations with the guides in the area. 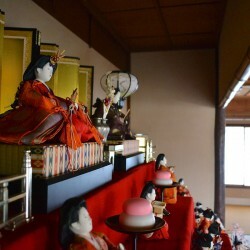 The owner of Nakae House started a business called Nakaiya. He had previously visited America where he was impressed by the department stores there. 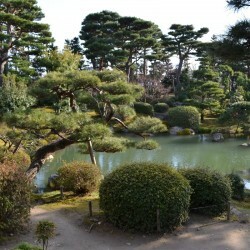 He decided to open his own in Japan, eventually opening branches in China and Korea. At the height of his success, he owned 20 different department stores. All of his stores closed in 1945 because of World War II. 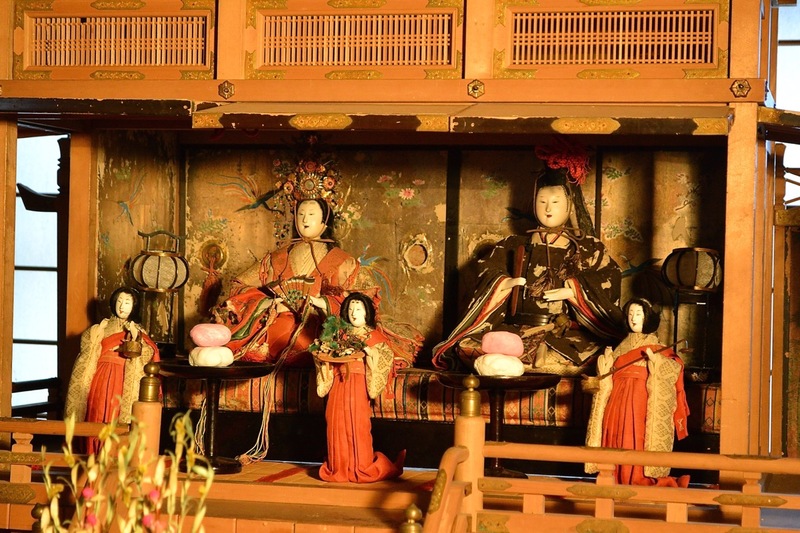 This house permanently displays Obata dolls and clay dolls from around different areas in Japan. 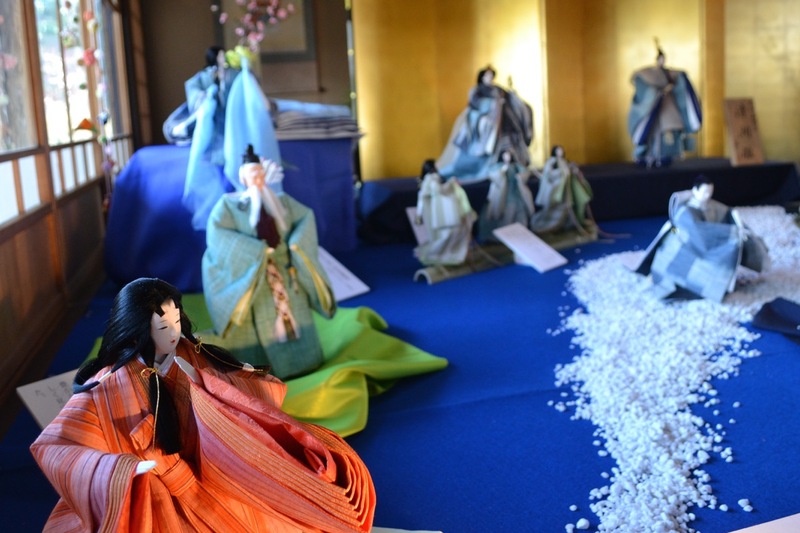 This is also the house where the handmade hina-ningyo dolls enrobed in Ohmi-linen are displayed around Hina-Matsuri. 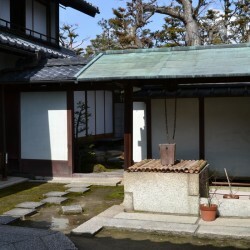 The Tonomura Uhei House was owned and expanded by Uhei Tonomura, a successful businessman during the Meiji area who owned stores in Tokyo, Yokohama, Kyoto, and Fukui. 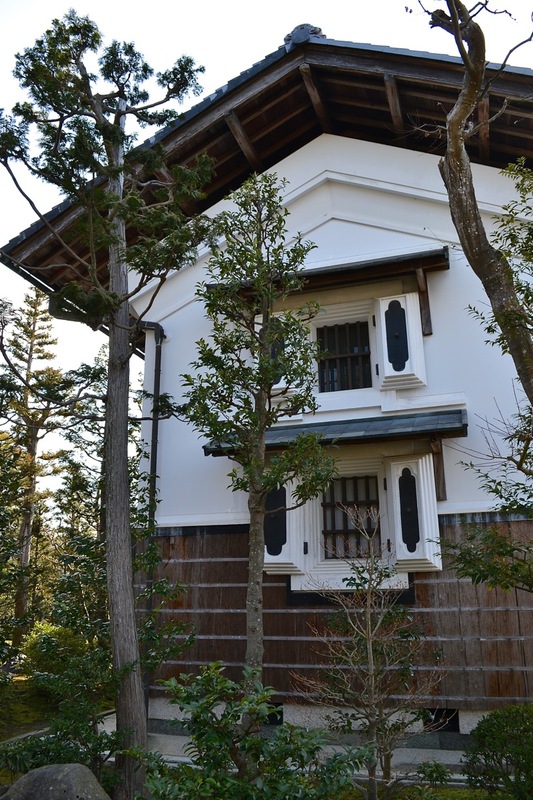 After pouring money into his home, the estate grew to include about 10 buildings and one of the best gardens in Kanzaki-gun at the time. 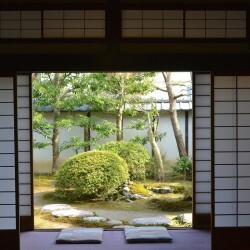 Since half the estate has been damaged, you can only see part of what the estate used to look like but it is still a fascinating look into the mysterious Omi Shonin and how they lived. 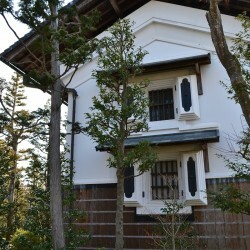 This house is called the Tonomura Shigeru House after a famous author who lived here. 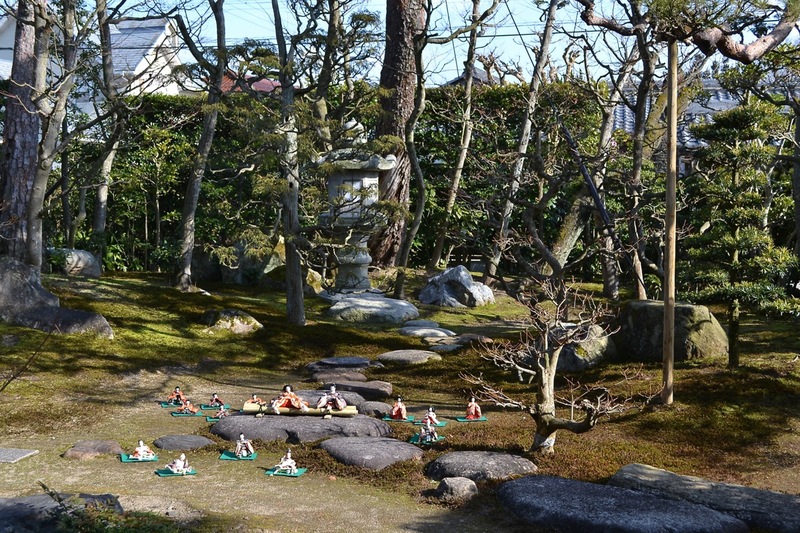 He wrote the Ikada Raft trilogy about Omi-Shonin which is still well known in Japan today. 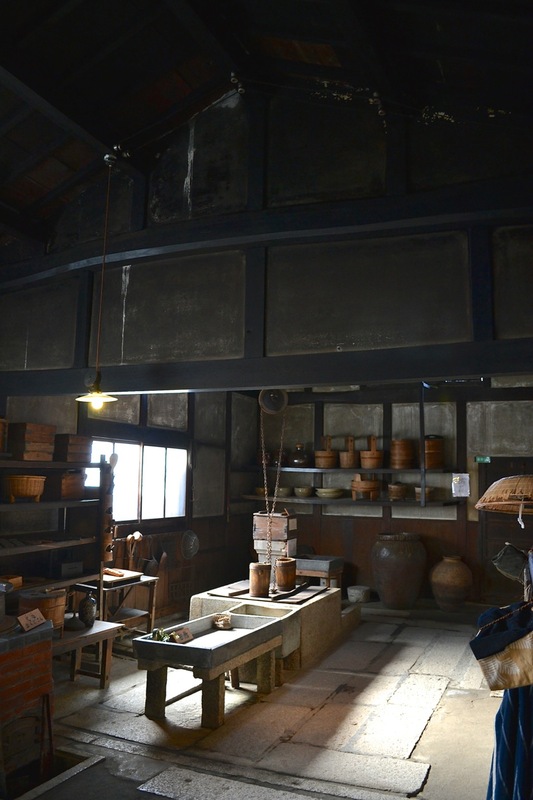 In order to pursue his dream of writing he entrusted the dry goods business built by his father to his younger brother, giving up life as a businessman. 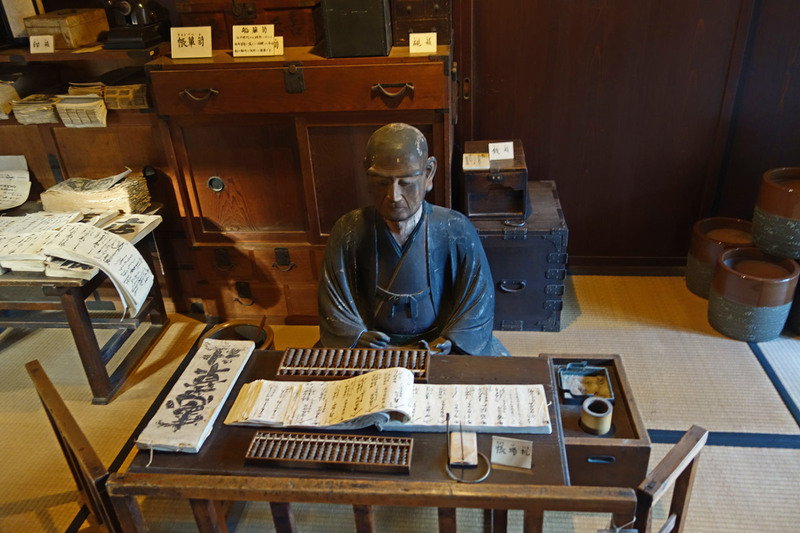 Hikoshiro Fujii was an entrepreneur who successfully established a famous wool factory and other textile businesses in the 1900s. He was also fascinated with Switzerland, which explains the addition of a log cabin like building to the estate. 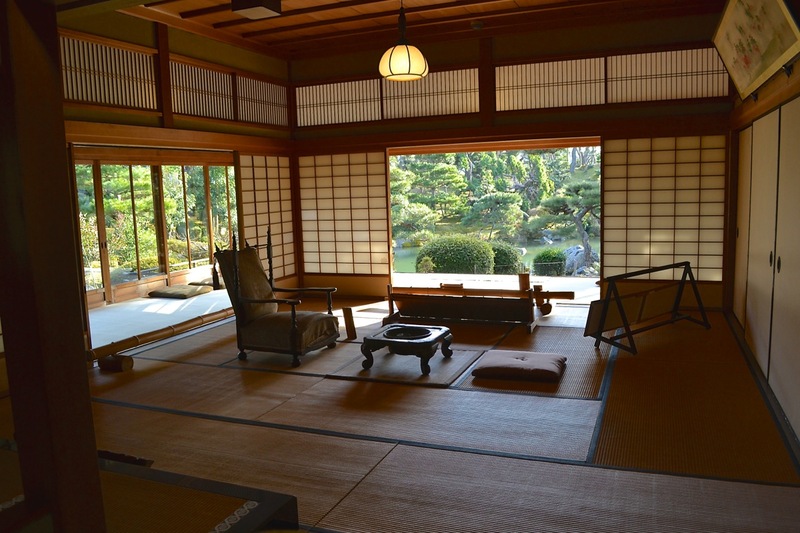 The entire interior of this building is luxurious. The portion of the house meant for guest is built out of exotic and expensive materials showcasing tall ceilings, and this time period’s version of a luxurious bathroom. 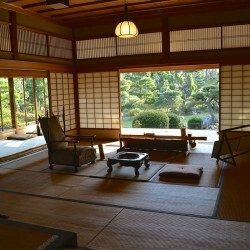 There is also a special lounge area built for visiting members of the imperial family. This house was one of my favorite stops since the building was incredibly beautiful and the log cabin addition was a pleasant surprise.